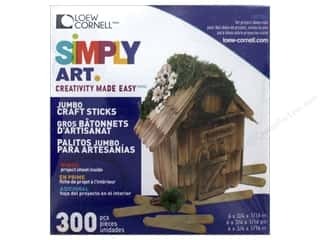 Loew Cornell Simply Art Wood Skinny Craft Sticks 75 pc. 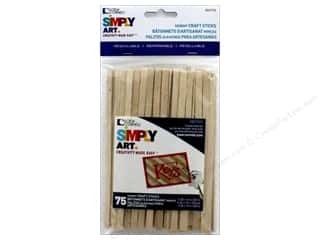 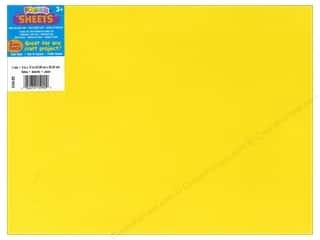 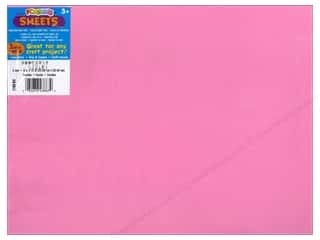 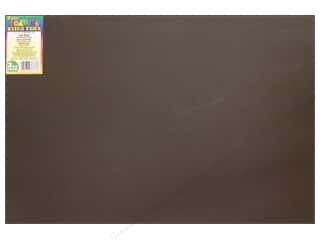 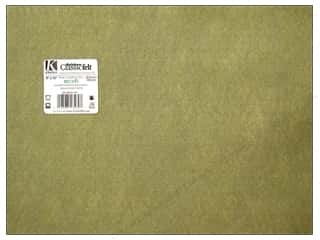 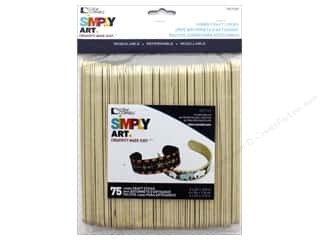 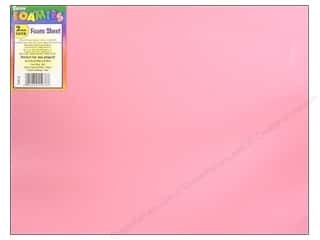 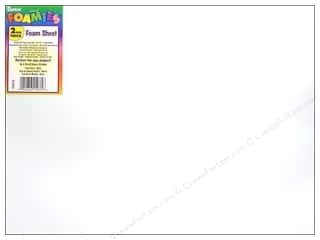 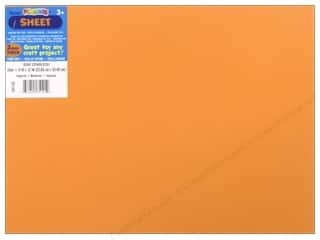 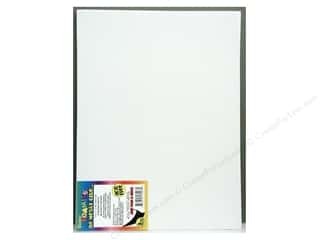 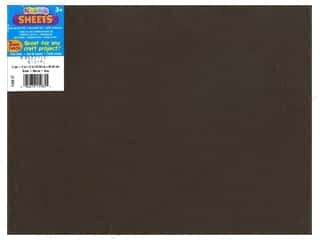 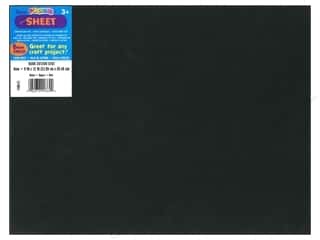 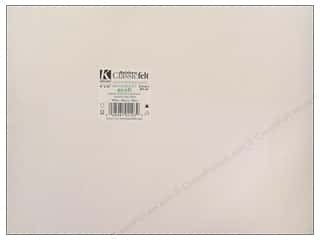 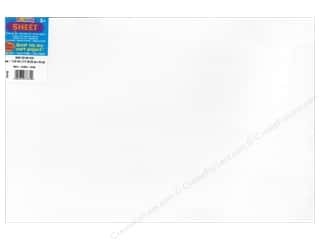 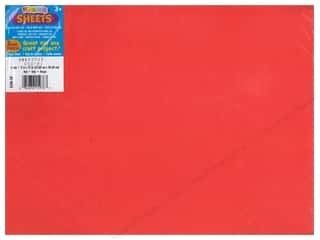 Loew Cornell Simpy Art Jumbo Craft Sticks 75 pc. 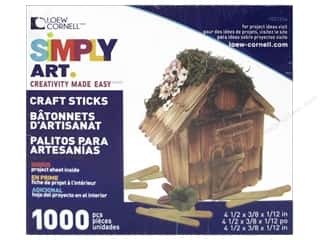 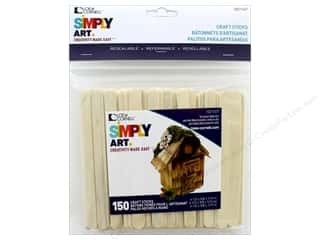 Loew Cornell Simply Art Wood Craft Sticks 150 pc.